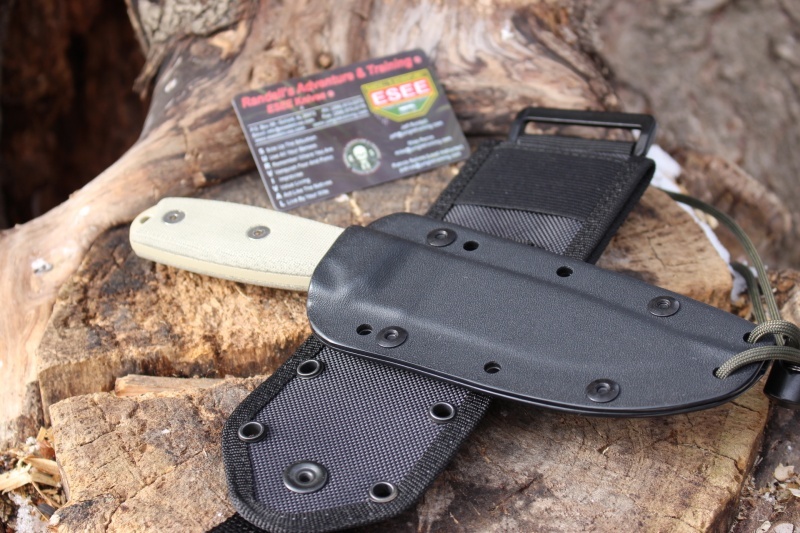 OA Length..9ins-Blade Length..4.5ins-Blade width..1 1/4ins-Knife Only weight..7.4 ounces. 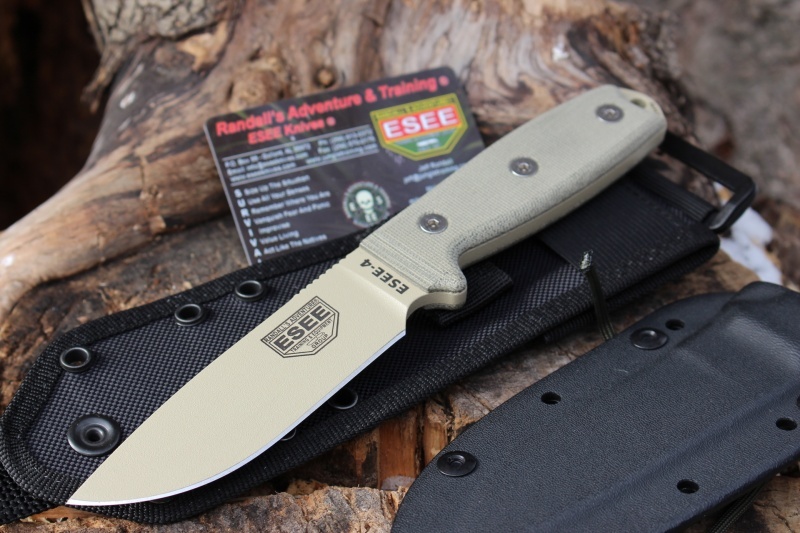 Purchase through PayPal by using the "Add To Cart" button above or use the form below to order the ESEE Knives 4P MB DT . 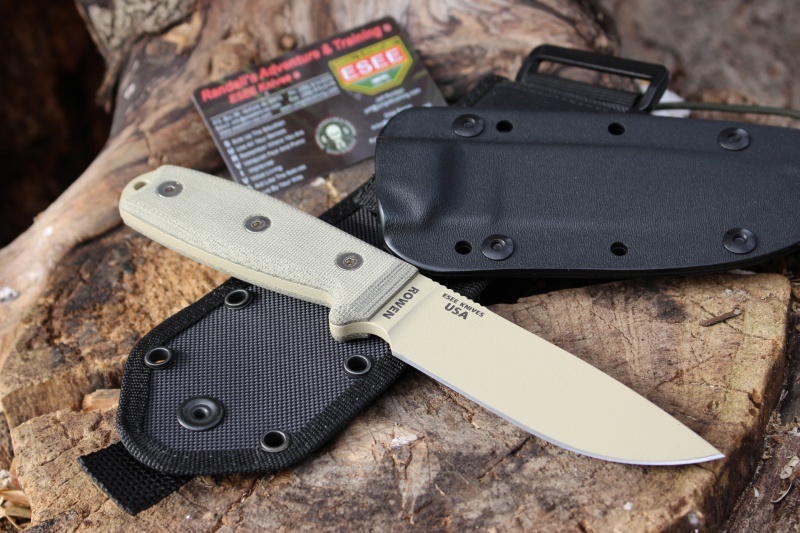 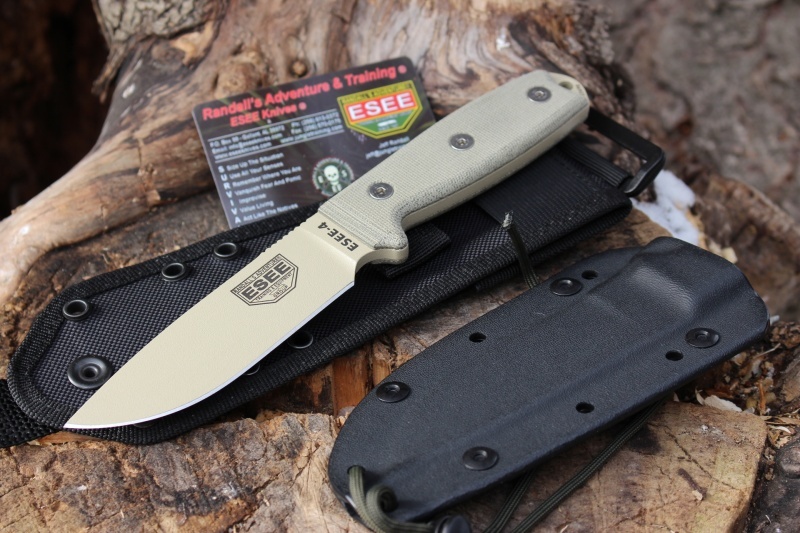 Feel free to contact us if you have any questions about the ESEE Knives 4P MB DT .